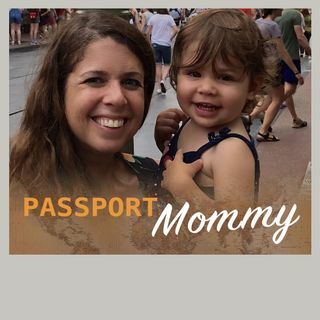 How to Travel with the Littles, Postpartum Health and Wellness and more! Host Michelle Jerson talks with Marianne Perez de Fransius from Bébé Voyage about tips for traveling nationally and internationally with young one, Shanalee Sharboneau, children's author of the "My Family Loves Me" series, chats about her inspiration for writing the books ; Laura Arndt; founder of the Matriarc App for postnatal fitness and wellness discusses how important exercise and other wellness practices are after giving birth. Dr. Carey August talks about the importance of ... See More and advances in breast cancer screening.